K-State agricultural education students and faculty attended the annual Kansas Corn and the Kansas Association of Agricultural Educators symposiums in January. The Kansas Corn Symposium celebrated the accomplishments of Kansas Corn and focused on topics including trade, ethanol, and research. Katelyn Pinkston, Rachel Bellar, and Zachary Callaghan were awarded Kansas Corn Next Generation scholarships funded by the Kansas Corn Growers Association and Kansas Corn Commission to provide opportunities for college students of all majors to learn more about the corn industry, explore issues facing agriculture and embrace the ways they can influence the industry through career path choices. 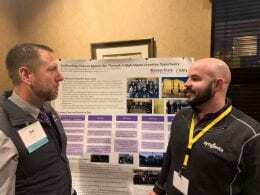 Students and faculty also participated in a poster session. 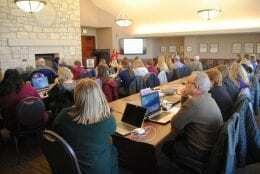 The symposium was on Jan. 23, 2019, at the K-State Alumni Center in Manhattan. 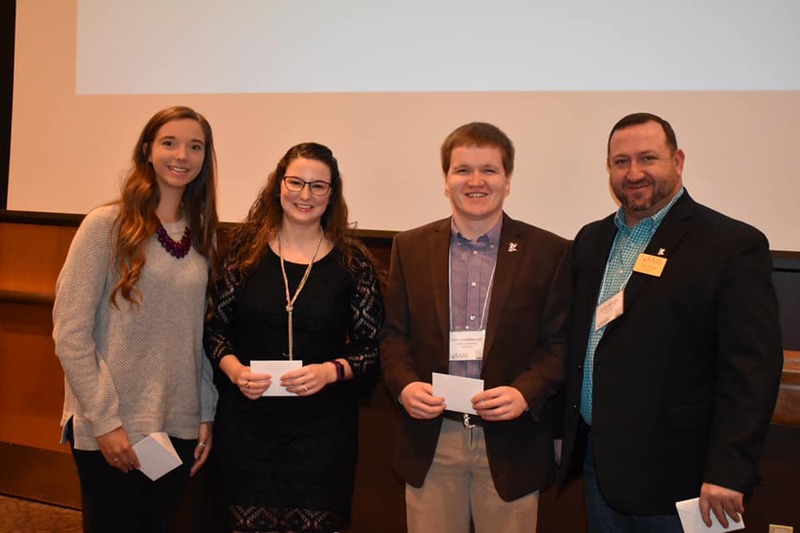 Agricultural education students also received scholarships at the Kansas Association of Agricultural Educators (KAAE) Symposium in Dodge City, Kansas, Jan. 24–26, 2019. 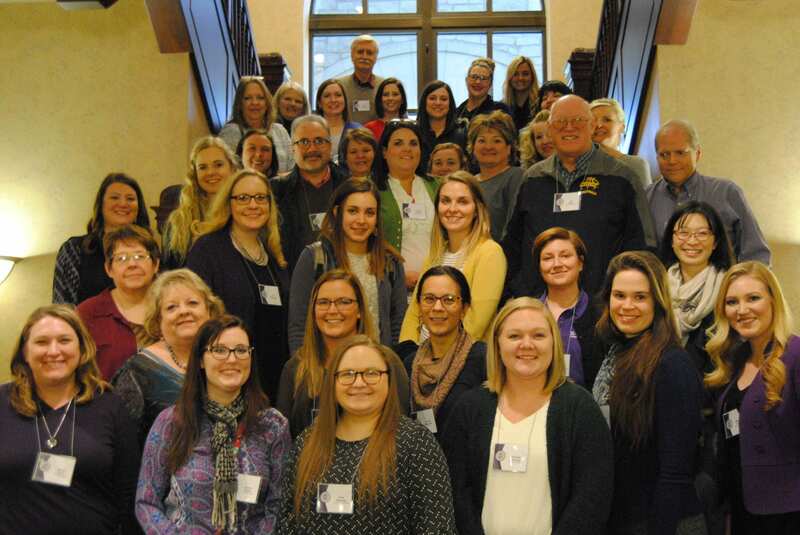 In addition to new teacher and student intern meetings and tours of local agricultural businesses, Representative Roger Marshall spoke about the farm bill and status of agricultural trade. 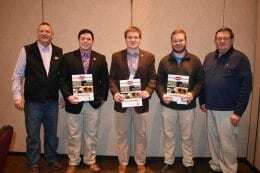 Seventeen K-State agricultural education students were awarded scholarships, as listed below. 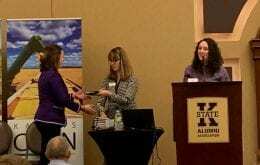 KAAE, the Kansas FFA Foundation, the Kansas State University Foundation and Seitz Fruit sponsored scholarships for agricultural education students. 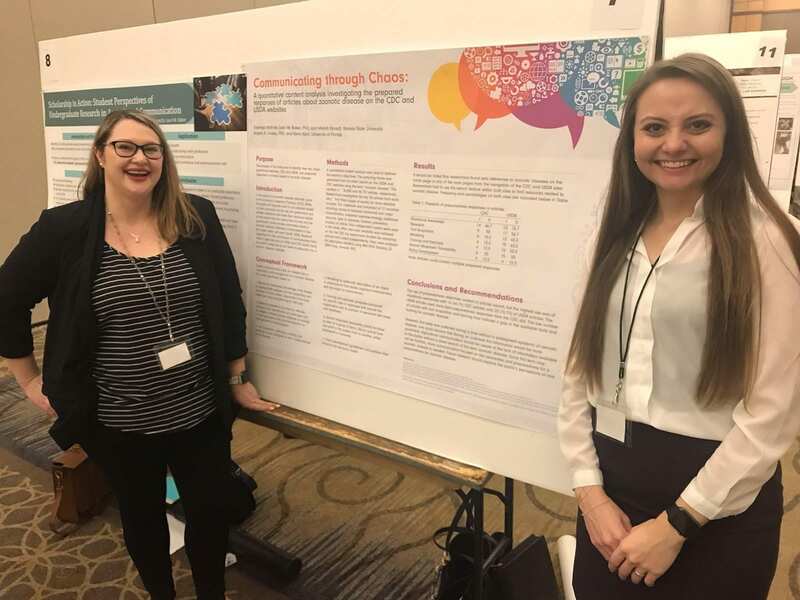 Kelsey Tully, Mariah Bausch, Dr. Lauri M. Baker, and Anissa Zagonel presented research at the 2019 NACS Conference. 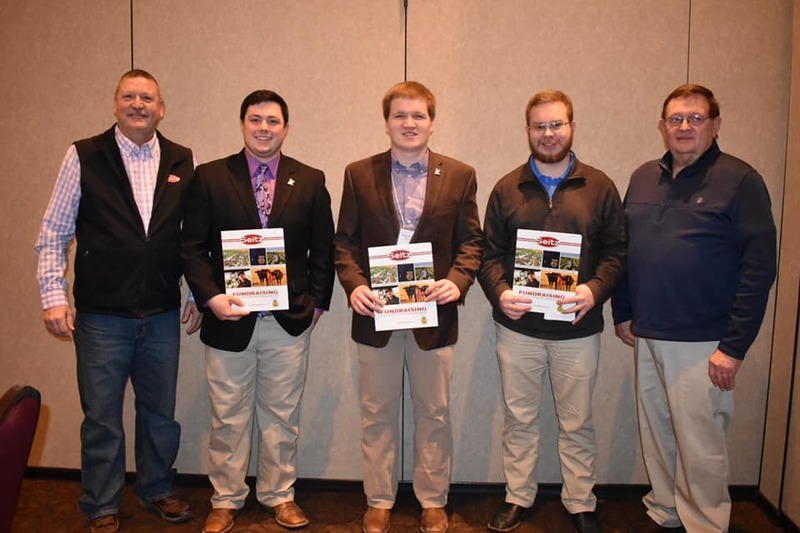 Agricultural education and communication graduate students attended the 2019 National Agricultural Communications Symposium (NACS) in Birmingham, Alabama, February 3–4, 2019. 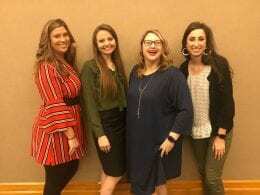 Students Anissa Zagonel, Mariah Bausch, and Kelsey Tully along with faculty sponsor Lauri Baker presented papers and posters focused on current research and professional development. 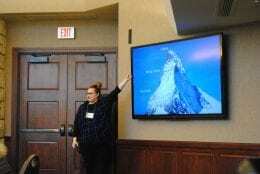 Bausch and Baker’s poster titled “Student perspectives of agricultural communications research” won second place in the poster competition. 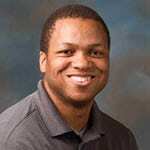 The paper by Rumble, Wu, Tully, Ruth, Ellis, and Lamm titled “A mixed-methods comparison of self-reported and conversational trust in science” placed second among academic paper presentations. Dr. Lauri M. Baker and Mariah Bausch with their winning research poster.